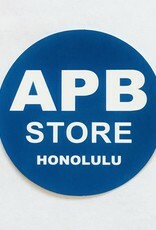 APB Skateshop APB Store Sticker - APB Skateshop LLC. Show 'em where you got 'em. 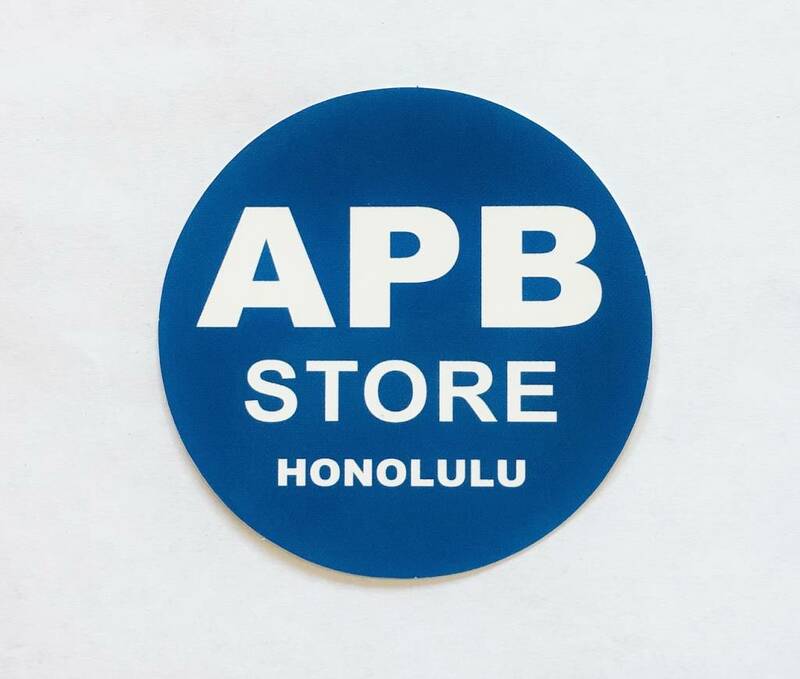 3.5" APB Store Vinyl Sticker. Perfect for decks, rent-a-cars, mini ramps, and your mom's mini-van.